JUCK is a 17-minute film which is a hybrid between documentary, dance and fiction. The film depicts the all female dance group JUCK who made a name for themselves in 2013 with a video that became a viral hit all over the world. The word “JUCK” is Swedish for “HUMP” and their groundbreaking appearance pushed the boundaries for how we are used to seeing the female body. JUCK questions the positions of object and subject. They provoke, inspire and break norms. The film poses the question: what is femininity? 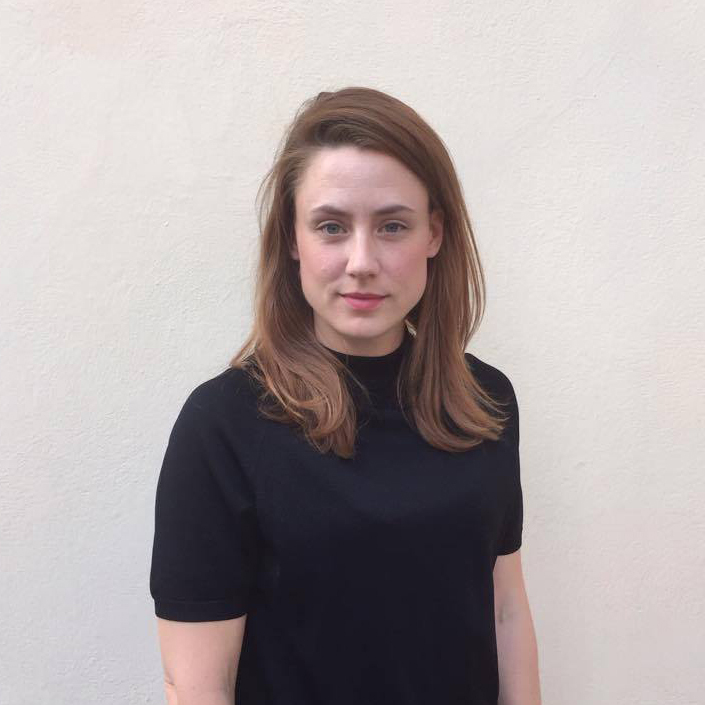 Olivia Kastebring is a Stockholm based director, specialized in documentaries and in collective collaborations. She seeks to re-write the role of women in history to create a greater diversity of female representations. She is currently involved in projects like "Silvana" and "JUCK"
Co-director Julia Gumpert is an actor specialized in physical expression. She has experience from film as well as performing arts, in both creating and performing. Her aim is to contribute with stories that empower equality and solidarity. 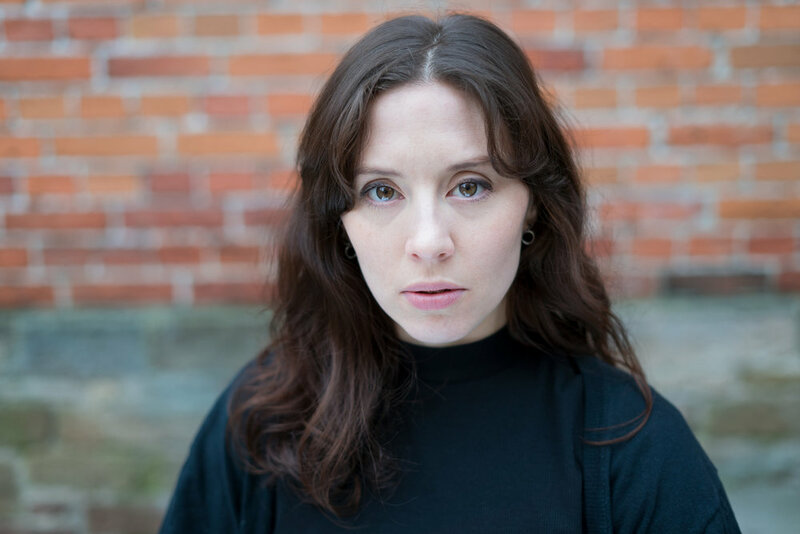 Co-director Ulrika Bandeira is a Swedish producer and creator of cultural events within the field of film and performing arts. This is her first film.